"I ran the Takeley 10k yesterday, with my son, for the first time. It was a very enjoyable day and very well organised." “Just wanted to comment on what a great day we had again. Great organisation and the kids enjoyed their fun run too." “Excellent race! Great course, organisation and marshalling. I have no suggestions for improvement." Welcome to the Takeley 10k Website. So the Takeley 10K rolls round again and now its 2018 and now its number 9!! We’ve been very fortunate over the last eight years with all the support we have had. Hundreds of people from near and far have put on their running shoes and enjoyed the beautiful scenic route that is Takeley 10K. We’ve had tremendous support from the local community – from Takeley Parish Council, to Takeley Scout Group to people giving up their Sunday to marshall, man the water stations, registration desks and the great music and PA system! It’s the fantastic community effort that has enabled us to grow from our initial race of around 150 runners to this years 428 finishers! 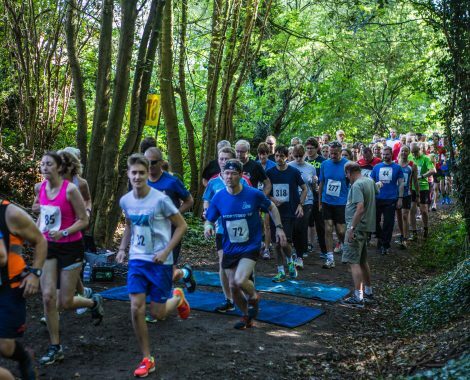 The Takeley 10k started in 2010 with the aim of bringing the village together to raise funds for the refurbishment of the Silver Jubilee Hall and Social Club. Phase 1 of the refurbishment was completed in May 2014, including new electrics, plumbing, insulation, air re-circulating and doors for the main hall. Phase 2 was completed in 2016 with the new toilets and a new entrance area linked to the Social Club. We want to say a huge thank you to all the runners, sponsors and volunteers that have helped make the Takeley 10K the event that it is. You have all made these improvements happen and we look forward to seeing you each year for the annual Takeley 10K run! At 10.35am there will be a verbal race briefing at the rear of the race HQ. The race then starts along the Old Disused Railway Track at 11am. 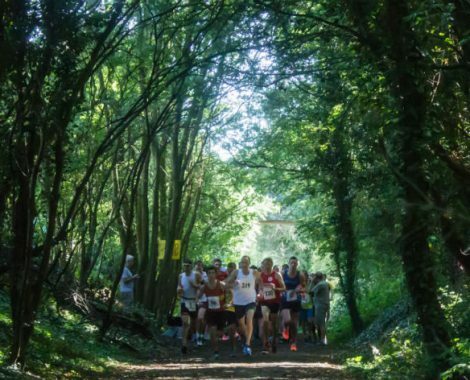 The Takeley 10K is a beautiful, scenic route that starts along the Old Disused Railway Track and has a little taster of Hatfield Forest. The Takeley 10K has been a huge community effort and thank you to everyone who has helped make it a great event each year! Thank you to all of our amazing sponsors who help make the Takeley 10K a fantastic event year on year. 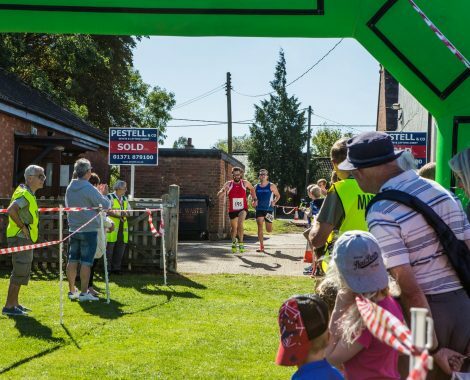 We hope to see you at our next Takeley 10k event, held on the first weekend in September.